Nine years ago, while snorkeling on my honeymoon with my bride in the crystal clear waters of the Caribbean, I looked down and spotted a lone sand dollar sitting on the ocean floor. Ignoring the boat captain’s exhortation not to touch anything in the sea, I dove down to pick it up, whereupon it exploded in my hand, disappearing in the water around me. Shortly after returning home, my relationship with wife came to an end. And she disappeared from my life, seemingly forever. For me, the sand dollar has come to represent how fragile life really is, for the blessings we have in our lives today are easily shattered tomorrow. I wanted the world to look at sand dollars differently, the way I do, though my eyes. And I thought the visual of a sand dollar exploding on the silver screen would make for an awesome opening scene in a movie. So I first wrote the story in the form of a movie treatment, and when I was done, I figured, why not novelize it into a book? Such a simple question… I’d love to say that the official genre is a love story, but no such BISAC genre exists. So I’ve classified Sand Dollar as a romantic fantasy. I’m so glad you asked! Definitely Morgan Freeman as Josh. I wrote the part specifically with Morgan in mind. I’d like to see Emma Stone — a vivacious, young redhead — play the role of Robin, and perhaps Channing Tatum as Noah. Although, who wouldn’t want to see Ryan Gosling and Rachel McAdams reunited once again on the big screen? I certainly would! 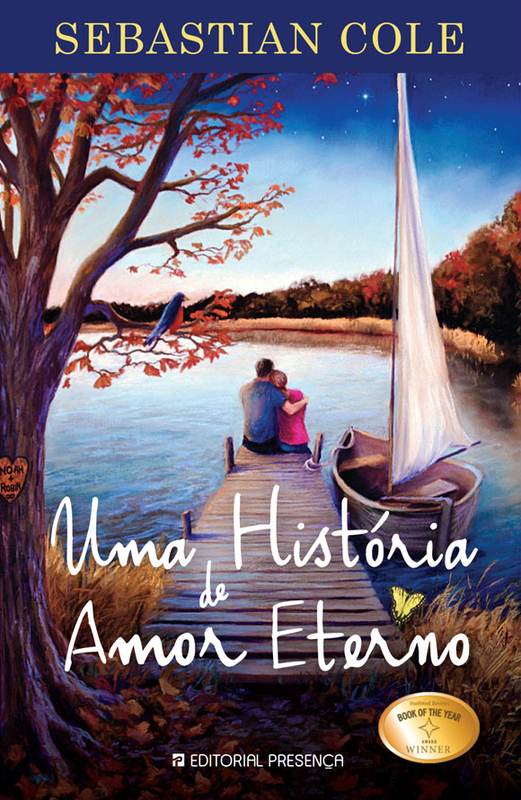 A man on his deathbed describes his life of love and loss to a wise orderly, only to discover a far greater truth about the past, present, and future. 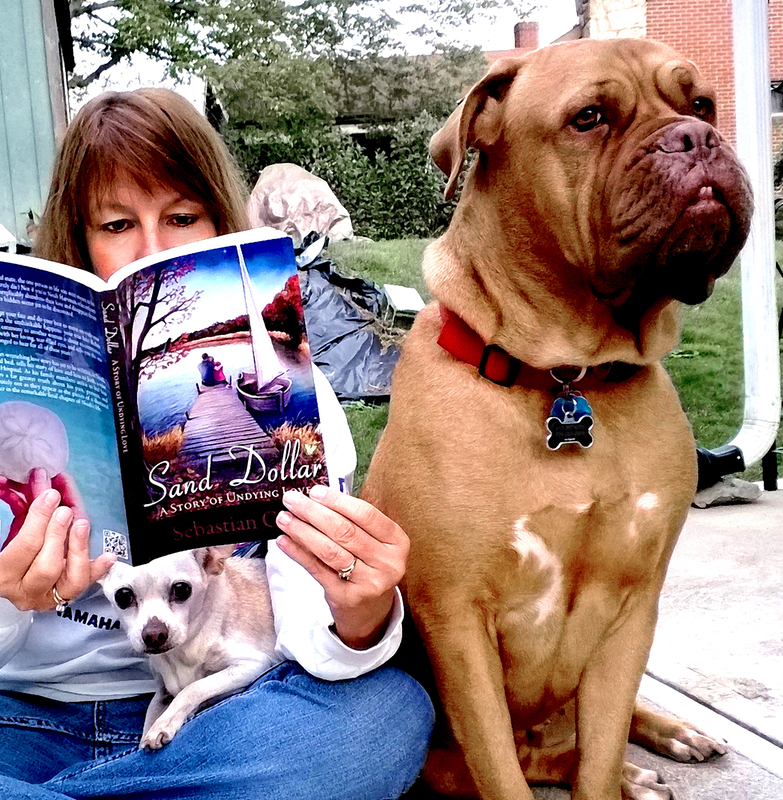 Sand Dollar: A Story of Undying Love is self-published. The paperback book is $9.99, and it’s available online at Amazon and Barnes & Noble. The eBook is only 99 cents, available for Kindle, Nook, iTunes, Kobo, Sony Reader, and others. Click here to see the full list of retailers selling Sand Dollar. The first draft took about five months to write. When I finished it, I thought it was the next best thing since Romeo and Juliet. However, I didn’t know it at the time, but my first draft sucked. Not until I had rewritten it time and time again for a period of 2 years was it any good. And now I think it’s great, ha. But don’t take my word for it — check out the reviews. First, let me say that Sand Dollar is both a heart-wrenching and heart-warming love story about “the one who got away”. It’s not your typical fairytale romance, though. It’s more like this roller coaster ride that we call life, where things rarely go according to plan, and the ones we love the most are usually the ones who can hurt us the most. That being said, the story is best compared to The Notebook, but with a Sixth Sense twist. For various reasons, it could also be compared to Water For Elephants, The English Patient, and Evening. However, Sand Dollar is uniquely different. You’ve got to read it to see why. After watching The Notebook about eight years ago in the movie theater, I thought to myself, I could do that. I could write a story like that. In fact, I think most of us probably could. That’s because we’ve all loved and lost at some point in time in our lives. And for far too many of us, and for whatever circumstances, the one we loved was “the one who got away”. I’ve had one, and chances are you’ve had one too. 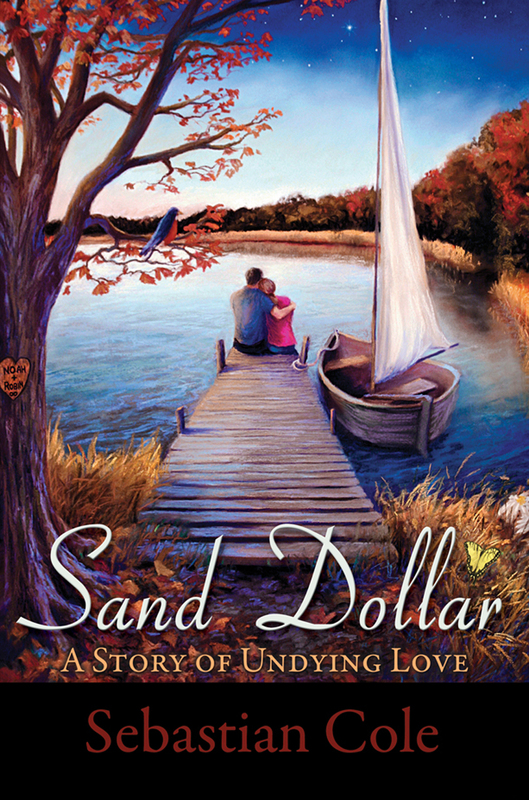 Sand Dollar tells of such a love – a love gained, a love lost, and through it all, a love that just won’t die. Sand Dollar was a finalist in the ForeWord Firsts literary competition for first-time authors. Also, Sand Dollar has a rating of 4.6 stars (out of 5 stars) on Amazon with over 70 reviews. Several people have stated in their reviews that Sand Dollar was the best love story they have ever read, with many of them comparing me to Nicholas Sparks. However, more than any number or ranking, people have stated that my writing has touched their lives profoundly, which, to me, is the single most gratifying thing I have ever done in my life. Thanks for checking out my answers to The Next Big Thing – Blog Hop. Have a great day! This entry was posted on February 27, 2013 by Sebastian Cole. It was filed under Uncategorized and was tagged with Blog hop, Books, fiction, Great Love Stories, love, Love stories, romance, romantic, Romantic books, Romantic novels, the next big thing.